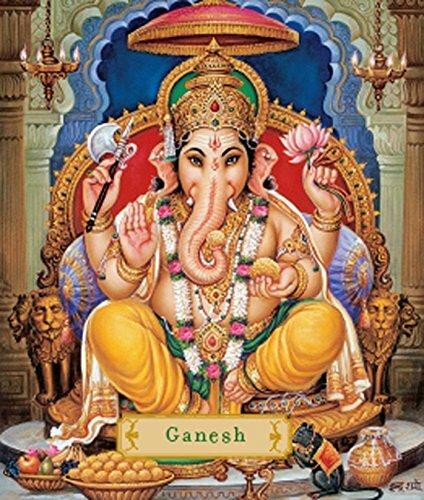 In India, statues of Ganesh are placed at the inner gates of many temples, symbolizing his role as keeper of sacred spaces. Here, pilgrims and passersby pay homage and seek his blessings. 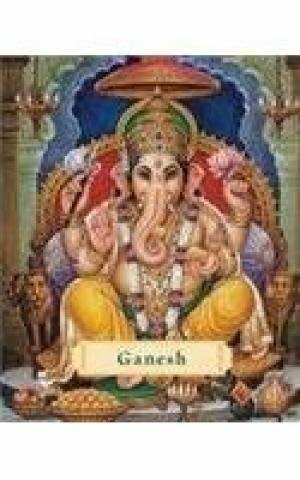 It is this symbolic presence at the entrance of our most holy places that makes Ganesh such a vital figure in our lives. 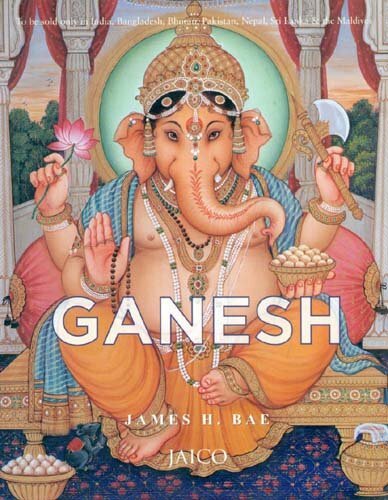 Stationed at the threshold of sacredness and awareness, mediating between the possibility of the profound and our often habitual, mundane perception of the world, Ganesh is the guiding force behind this very moment of experience - where desire meets possibility. 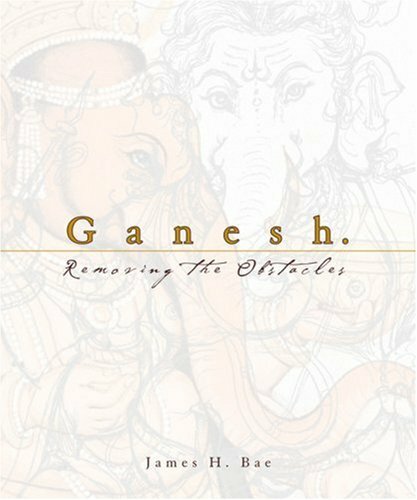 Ganesh: Removing the Obstacles offers practical and meaningful interpretations of folk narratives and sacred texts concerning the larger-than-life elephant-headed god, Ganesh.